The first consideration is the time of day when they will be used. This will determine the exit pupil size needed. The exit pupil size in mm is equal to the objective diameter divided by the power. Note that exit pupil depends on the power and objective diameter. Higher powers mean it's easier to see things and larger objective diameters correspond to higher resolution and better performance in dim light. 5x35, 6x42, 7x50, 8x56, 9x63, 10x70 all have a 7 mm exit pupil but they differ in power, size and weight. The exit pupil size needs to be about 7mm to match the pupil diameter of a young person's night adapted eye. 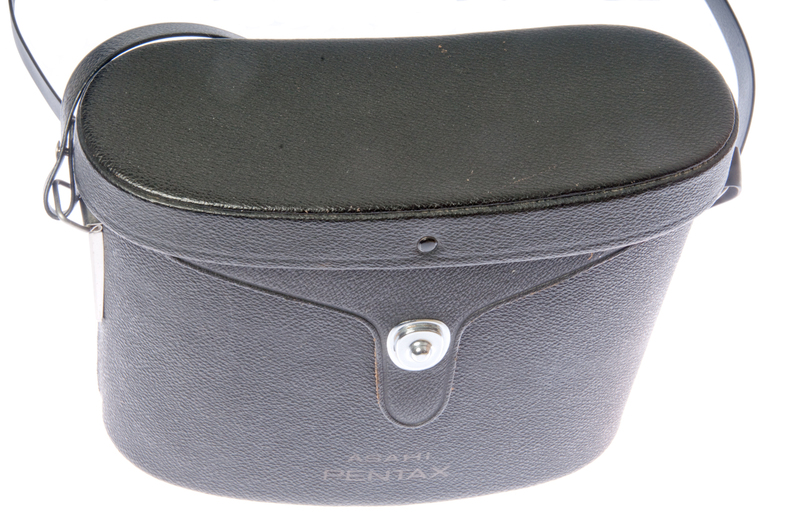 My Orion 9x63 binoculars have an exit pupil diameter of 63mm / 9 power = 7 mm. 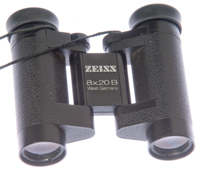 These binoculars will allow you to see things that are too dim to see with bare eyes. For example I watched a dog chasing a deer at dusk. The deer swam in a lake and the dog chased, but soon it was too dark to see with bare eyes, but using 7x50 binoculars I could easily see them for another half hour. The deer would look back at the dog and when the dog was very tired the deer just swam to shore and walked away, the dog swam to shore and laid down to rest. 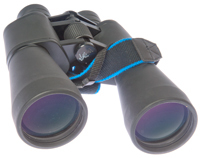 You can use these in the daytime, but they will be heavier than binoculars that have smaller exit pupil diameter. There are now available at reasonable cost Night Vision Binoculars and Monoculars that use image intensification tubes. The military PVS-4 , PVS-5, TVS-2 & Russian T3C Night Vision Image Intensifier are examples. The Military M18 & PAS-6 are near infrared (IR) viewers. The exit pupil size can be as small as 3 mm. 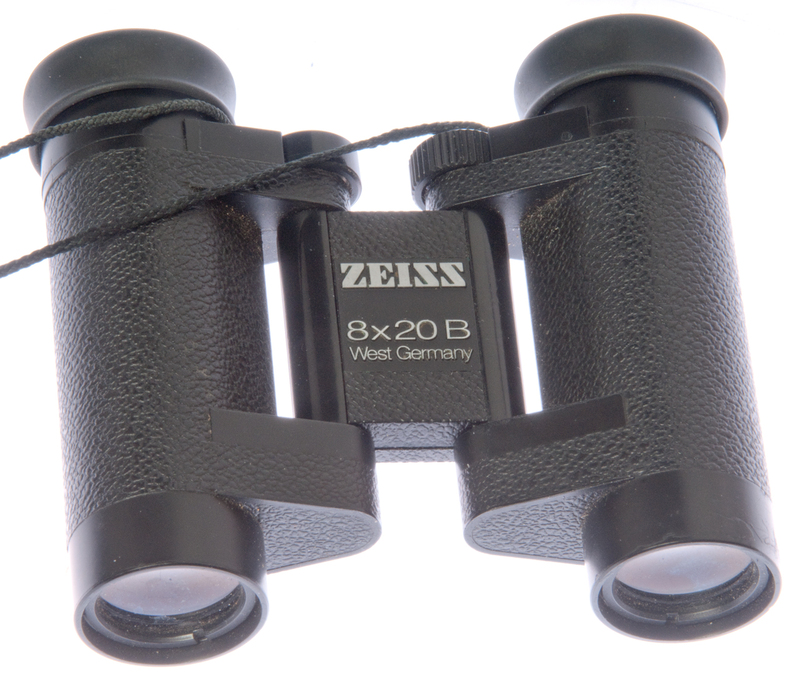 For example 10x42 binoculars have an exit pupil diameter of 42mm / 10 power = 4.2 mm. Note: This means the exit pupil is bigger than the eye's pupil and so the binoculars are easier to hold. These will not work for night use because the exit pupil will be too small. Note exit pupil diameters near 2 mm are cheap and not recommended and exit pupils above 7 mm make no sense. As you go left to right the objective diameter gets bigger and so the size and weight get larger. For some uses it's handy if you can focus on the ground in front of you. Only some binocs will do that. For some people this is their number one feature since they can see things that otherwise would be impossible to see without getting closer. For example you can see details on plants and flowers, insects, spiders, animals, etc. Note: This is different from depth of field (Wiki). DOF refers to what things are in foucs for a given setting of the focus control. For example you can focus on something that's somewhat closer than infinity and still be focused on something some tens of feet in front of you. It's a good idea to prefocus the binocs at a distance where you commonly observe to minimize hunting for focus. When looking at a scene that includes a bright light you should not see artifacts. This is very important when looking at night scenes with a lot of light bulbs or in the daytime when there are reflections of the Sun, like when on a boat. When looking a a high contrast subject you should not see false colors. This distortion is very common in cheap binoculars. Some binocs allow for eyeglasses and others do not work will with glasses, so try them out the way you're going to use them. I have the diopter setting on my camera to work without reading glasses. The resolution (Wiki) (ability to resolve detail) of a lens gets better as the diameter gets larger. For some lenses adding a filter can improve the resolution. But. . . a lens can be made that's far from the Airy limit, most low cost lenses are far worse. 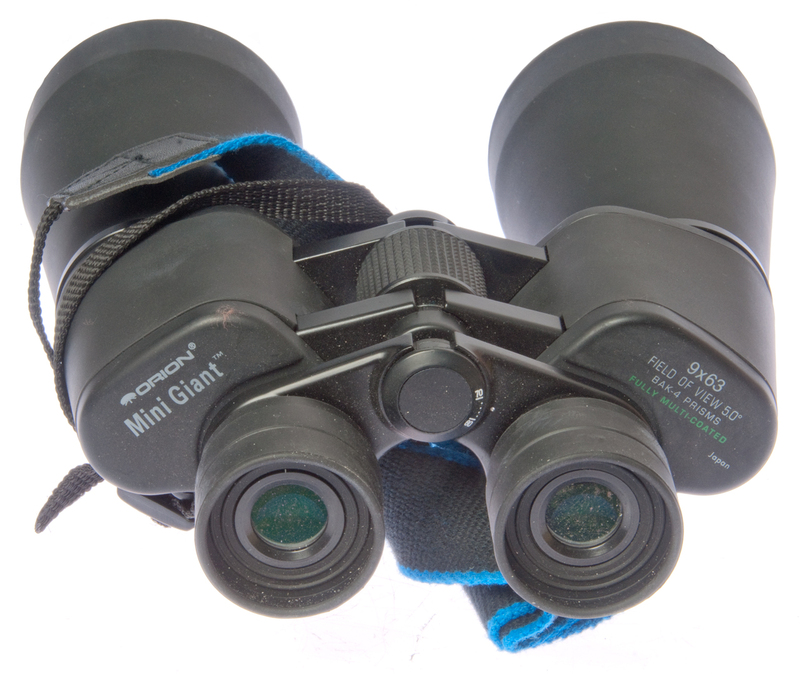 It's easy to hold light weight binoculars that are low power, but it gets harder and harder to hold them still as the power and weight increase. My holding power index is just the power times the weight in ounces. When that number gets to be near or above 700 then it's very difficult to hold them still enough to use. Most people then use some type of support, like a camera tripod, but this requires either a 1/4-20 socket on the binoculars or an tripod adapter. 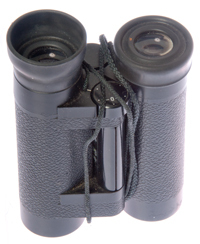 Another approach is to get image stabilization binoculars that require batteries, but they do work. 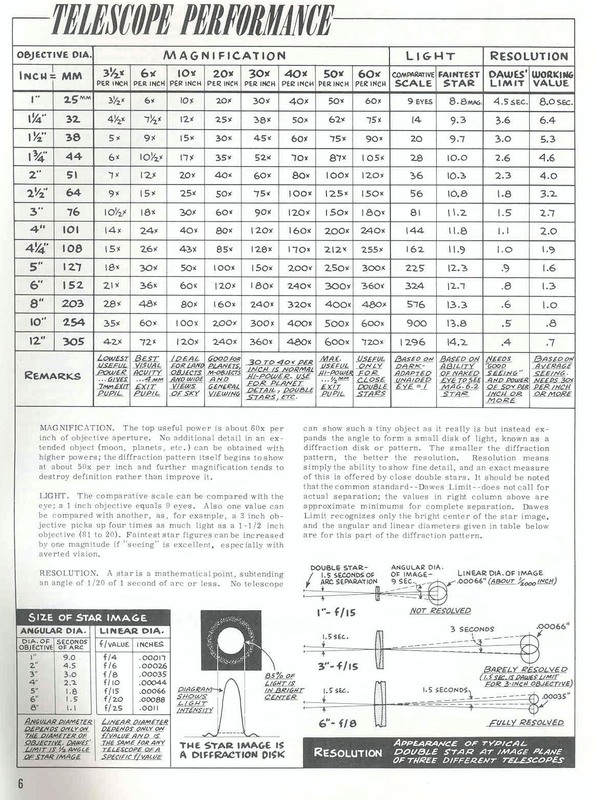 Note: Spotting scopes typically are 20X or higher power and weigh about 35 ounces for a "holding power" of 700. They are typically used on a tripod. At first glance it seems to be a nice feature that you can vary the power with a knob. But in exchange for this convenience you give up optical quality, so it's not recommended. Most binoculars have a hinge between the left and right optical tubes that allows varying the inter-pupil distance, some even have a scale and index mark so if more than one person is using them each can set to their dimension easily. When this is set correctly you should only see a single circle of light, not two separate or overlapping circles. 1. 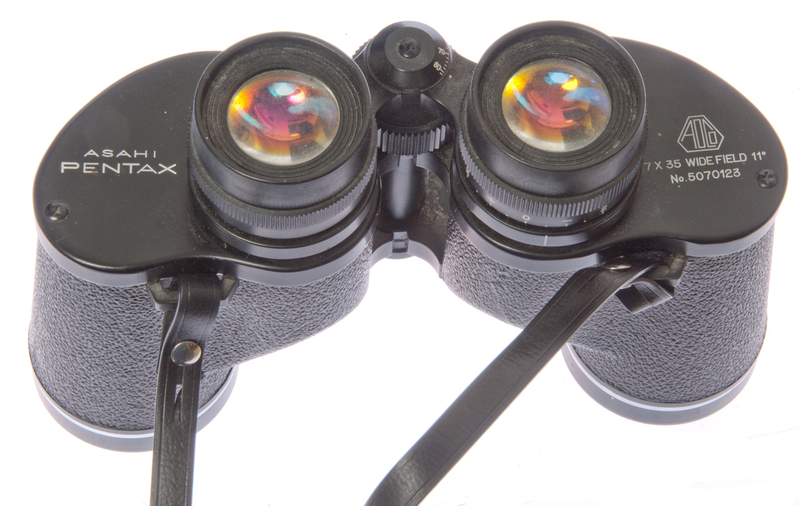 Close the eye for the side with the diopter adjustment and focus the binoculars on a distant object. 2. Close the eye for the side without the adjustment and without changing the main focus, change the diopter setting to bring the image into focus. 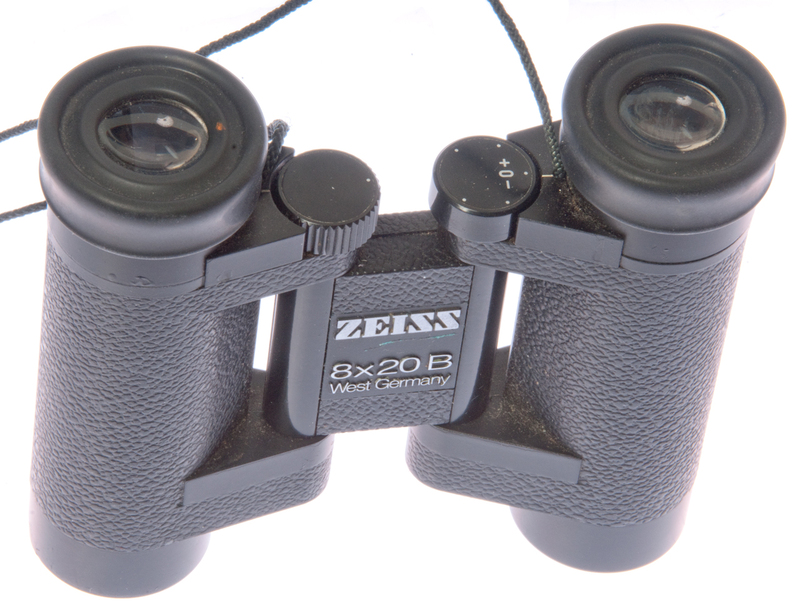 Other binoculars don't have a single focus knob, but instead use adjustments on each optical tube. In this case just close one eye and set the focus one the tube in front of the open eye, then switch open and closed eyes and adjust the other tube. These are very awkward to use and are not recommended. As a rough guide a decent 50mm pair of binoculars will take you from the naked eye limit of around mag. +6, to about mag. +10 (in suitable skies). A six or eight inch reflector telescope will stretch this further to around mag. +14. "...Magnitude +1 stars are defined as being exactly 100 times brighter than magnitude +6 stars. At one extreme, the bright Sun is magnitude -27. At the other extreme, some of the faintest observed stars are about magnitude +24. The full moon is magnitude -12.5. Sirius, the brightest star in the nighttime sky, is magnitude -1.5, while the faintest stars visible to the naked eye under good conditions are about magnitude +6." (from Introduction to Visual Satellite Observing ) Satellites are about -0.2 to 11.8 in magnitude. "all about Telescopes" by Sam Brown (Edmond Scientific) 1979 - Telescope Performance - Star Mag, Resolution, vs. Obj Dia. Table of image dia. A chart showing Magnitude contours for binoculars with Image Stabilization & Giant Binos added. Is based on the Sky & Telescope "Visibility" factor of power * objective Dia. VIS is also included in the Holding Power Index table below. This may have been in the Backyard Astronomy column titled The Power of Binoculars By Alan M. MacRobert May 1995, p. 48 but I'm not sure because now you have to pay for back issue articles, no longer on line. 30 Aug 2002 - the Binocular chart may not be correct, classical thinking, as in the "all about Telescopes" book, says that light gathering is dependent on the active area of the objective lens. For example that means you need to subtract the area of the secondary mirror in SCT scopes. Here are some Visual Magnitude Calculations as a function of scope active area (# of eyes) and for the StellaCam EX. I have made up an table of binoculars sorted by "Holding" which I define as the Power * Weight (ounces). The idea is that heavier is harder to hold and more power is harder to hold. The product is an index to how hard it is to hold. I have arbitrarily used a factor of 10 for image stabilization binoculars. It appears that all the Image Stablization binos are designed for daytime viewing, i.e. they all have exit pupil diameters of 3 mm. It seems strange that none of them have made an IS version that has a 7 mm exit pupil. The column "VIS" is the S&T Visibility index and is just power x objective (7x50 binocs = 350 VIS). If the holding power is greater than about 700 then a tripod is required. For holding power between 350 and 700 you have difficult hand holding for a long time. Both of these are just my best guesses. A report says that the Leica 12x50BA (Holding Index =504) can be hand held, thus refining the dividing line. Recently (2015) I got a new to me Nikon SMZ-U stereo microscope. Instead of the old 160mm tube length system this scope uses what's called an infinity tube (head). To check that is was an infinity tube system I took the head and eyepieces outside and pointed the head at a nearby mountain and saw a fantastic binocular view. The lens that looks down in the microscope acts like objectives and are about 16mm diameter. The exit pupil measures about 2.5mm making the power about 6.5. So the microscope head can be thought of as a pair of 6.5x16 binoculars. 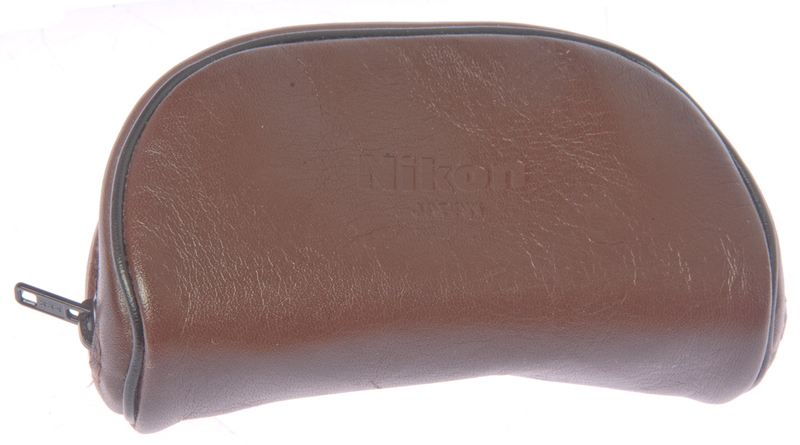 I then searched for Nikon binoculars that were about this same power and objective diameter and found the 6x15. Fig 1 carry case, 5.7 oz, 4-1/4 x 2-1/2"
The Zeiss are also a very compact pair of binoculars. Unique double hinge to make them even smaller when folded. Fig 1 carry case, 8.1 oz., 4-1/4" x 3"
These came from a basket of binoculars, most of which were cheaply constructed so I don't have them. These seemed to be a quality pair. 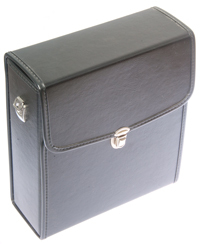 Fig 1 carry case, 46 oz., 8-1/4 x 6 x 3-1/4"
I wanted binoculars for astronomy and looked at 7x50, 8x56 and 9x63 considering all of these to be used without a tripod, anything larger must be used with a tripod. They all have 7mm exit pupils for astronomy. 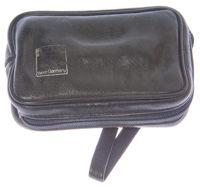 Fig 1 carry case, 53 oz., 9-1/2 x 8 x 3-1/4"
I think this is an 8x16 monocular. Exit pupil varies greatly with distance from eyepiece. Not sure what that's about. I seem to remember it was sold as a Russian spy item. This idea is that you can wrap your thumb and first finger around the eyepiece and when you close your hand the unit is completely concealed. Focus is be screwing/unscrewing the objective. Metal construction. Clear image. Not easy to hold steady. Weighs 1.5 ounces (no case). Note the calculated exit pupil is 20mm / 8x = 2.5mm so is only good in Sunlight. Looking at the mountains shows good detail and can be hand held. Note: the holding power is 1.5 oz x 20x = 30 which is will below 200 so the idea of hand holding a 20x scope is consistent with the holding power metric. Whereas the Russian monocular is made from machined metal I get the feeling that this one is made from sheet metal. I saw a magazine ad that was couple of inches wide and ran from the top to bottom of the right hand page (an expensive ad) for what appears to be this 8x20 monocular for $59.95 list price. I got it for $6.57 including shipping from China, i.e. about 10x lower in price. I expect it's the same unit since the marking on the monocular is the same. marking: 8x20mm, Fully Coated Optics, 282Ft/1000Yds, 96M/1000M (meaning the field of view at 1000 Yds is 282 Ft or the field of view at 1000 meters is 96 meters. American Association of Amateur Astronomers - bino based "First Light Introductory Astronomy Kit"
Binocular Observing Chair by the Houston Astronomical Society computer controlled chair for 2 people! T&T Binocular Mounts - @S&T - made to order so customization is OK-18 Strong St. Ext., East Haven, CT 06512; phone: 203-469-2845 or 203-272-1915. Since I first published this web page Cannon has introduced new models. 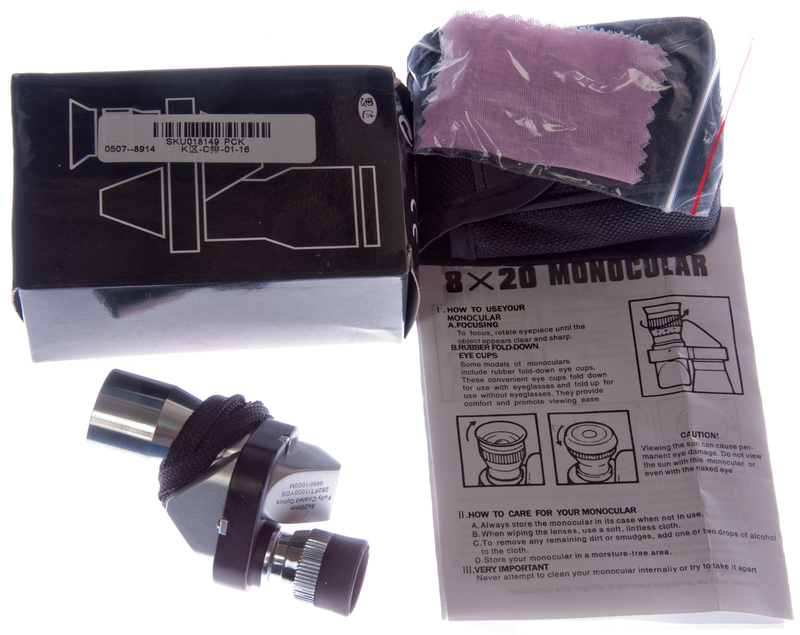 It interesting that they have increased the power, you can now get 18x50 IS binocs. This indicated that the quality of the stabilization must be good. These would give your a VIS # of 900 and my holding number is 2076 without the IS factor applied. page created 30 Jan. 2000.